We each have at least 1 or more of our own personal Guardian Angels assigned to watch over us for our entire lives. Some say that we have a minimum of 2, as do animals. Our guardian angels stay with us from birth, throughout our whole human life, and even assist us in the crossing over process when we die. 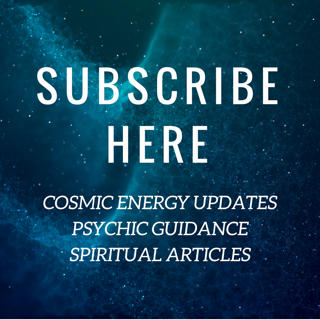 ​They are here to serve and guide us on our life's purpose and see us through all the lessons we have to learn. This is part of our soul contract. 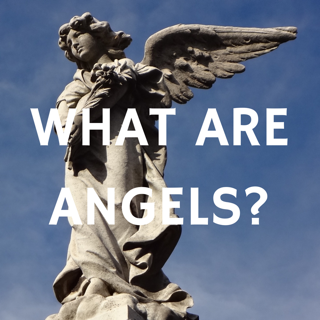 Some believe that some Guardian Angels have previously lived as humans on earth before, as is also thought about Spirit Guides. Guardian Angels may be called upon at any time, including at times of crisis. To try connecting with your Guardian angels, find a quiet, comfortable spot. Make sure you will not be interrupted. Take deep breaths and when you are ready, ask your guardian angels to be present. You can even try asking for their names. Be patient, it may take you several times. You can also visualise walking down some steps and into a beautiful forest or beach or sacred space such as a magical, tranquil garden or crystal cave. Use your imagination, whatever you are comfortable with. Imagine your guardian angel coming and sitting near you when you are ready. Talk to the angel, share any problems or concerns. 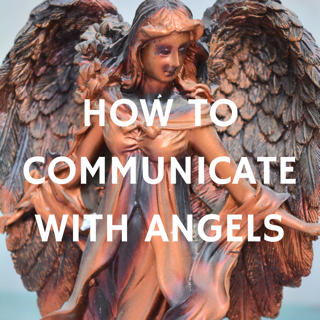 You may wish to try a specific meditation designed to connect with your Guardian Angels. to rule and to guide."